As a customary catch-up for those who don’t know, Gutenberg is the new way to edit content in WordPress. It replaces the tired TinyMCE post content editor and can do a lot more too – think shortcodes, widgets, menus, and even custom fields. It is a client-side interface built with React that uses a block based system to build up content. 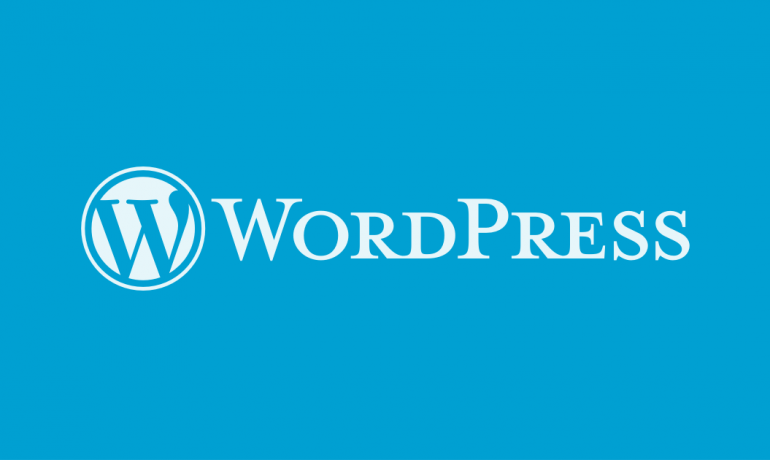 WordPress 5.0 will include many other features, aside from just the new Gutenberg editor. I always encourage people to keep WordPress up-to-date by installing the latest version, but I know that some people won’t be ready to learn a completely new WordPress editor. And that’s perfectly fine as well. WordPress makes it easy to disable Gutenberg and return to using the classic editor (aka: TinyMCE). First, you’ll need to install & activate the Classic Editor plugin. This can be done by going to the plugins section on your WordPress Dashboard and clicking the Add New Button search for Classic Editor and install and activate. Next PostRansomware Are You Infected?